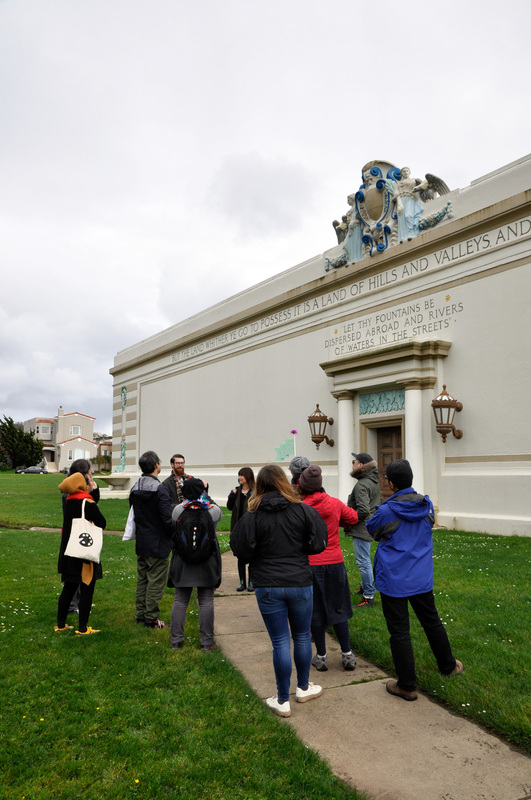 Hidden Waters explored the western Sunset and Parkside neighborhoods on a walk to visit hidden bodies of water, both natural and manmade. 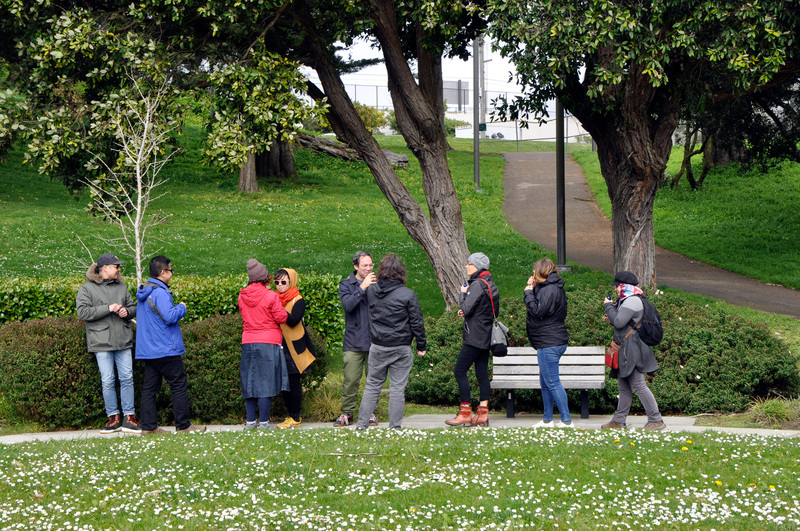 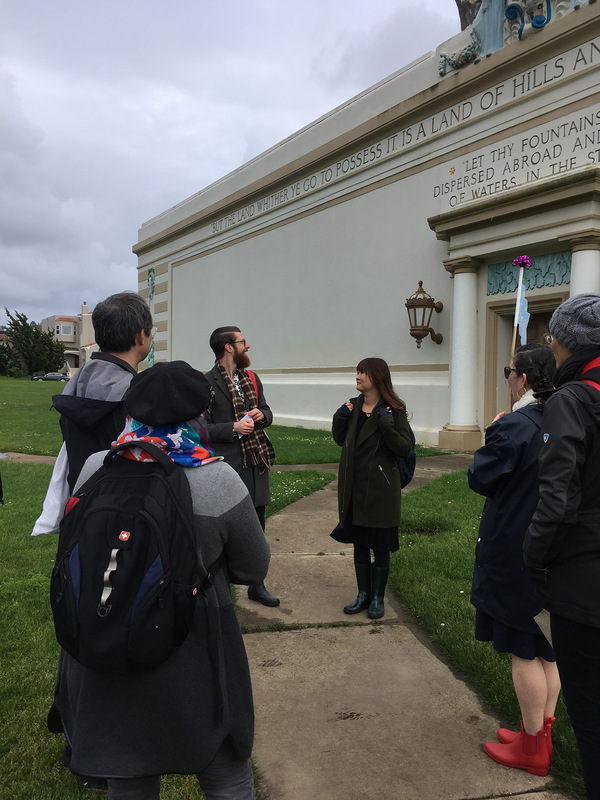 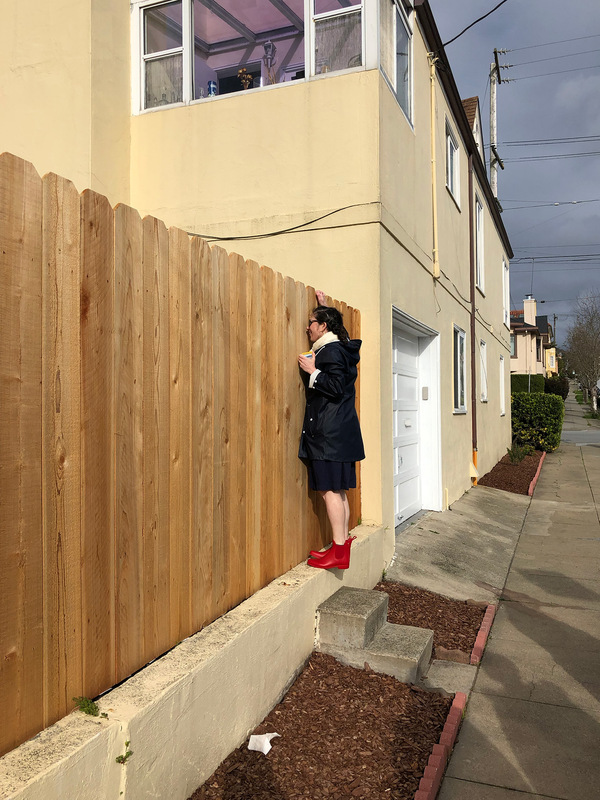 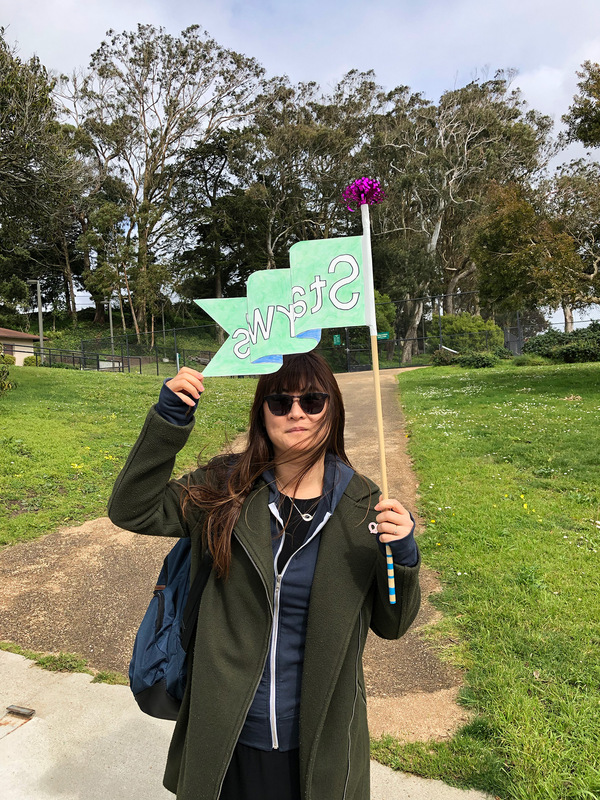 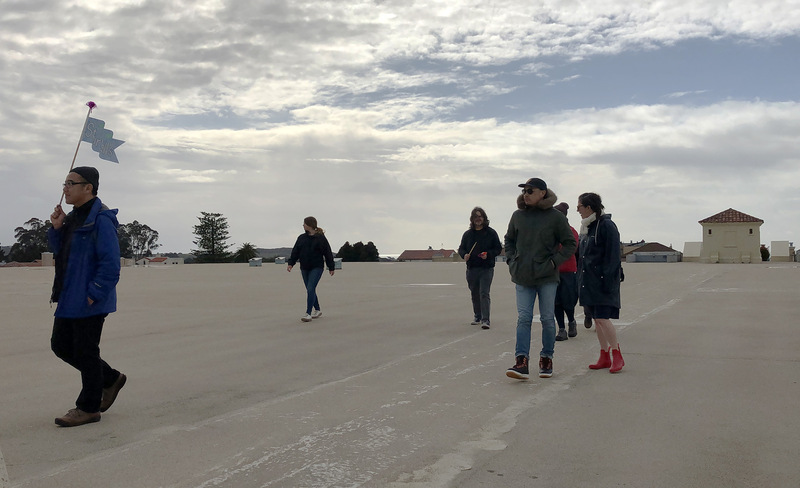 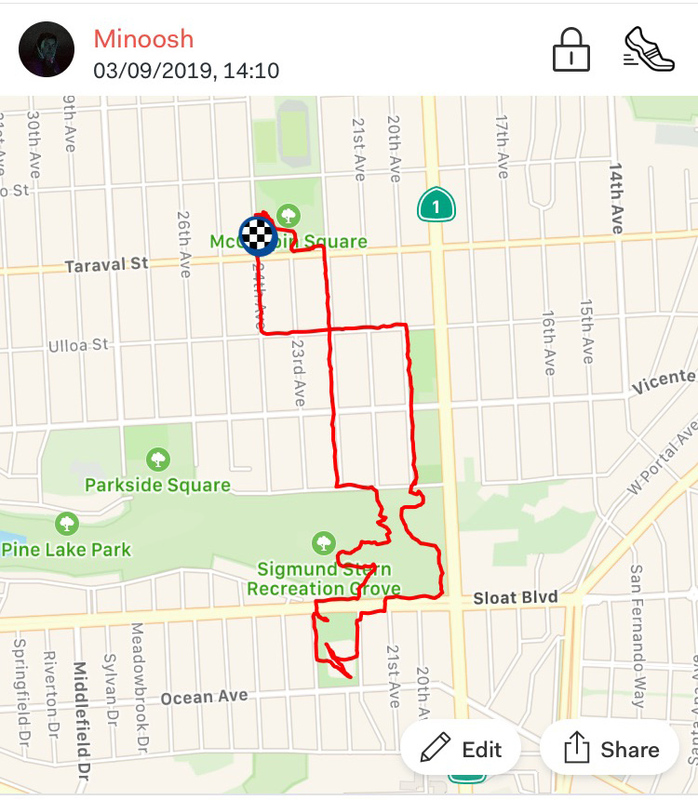 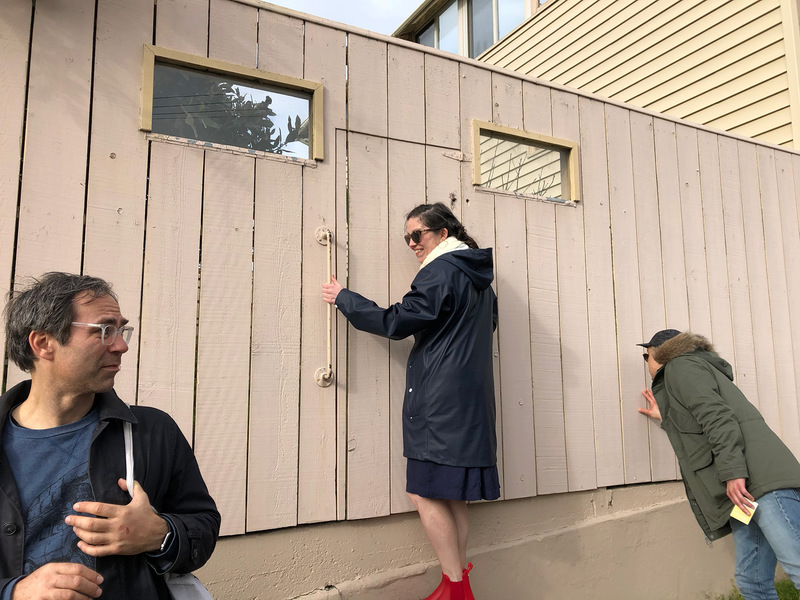 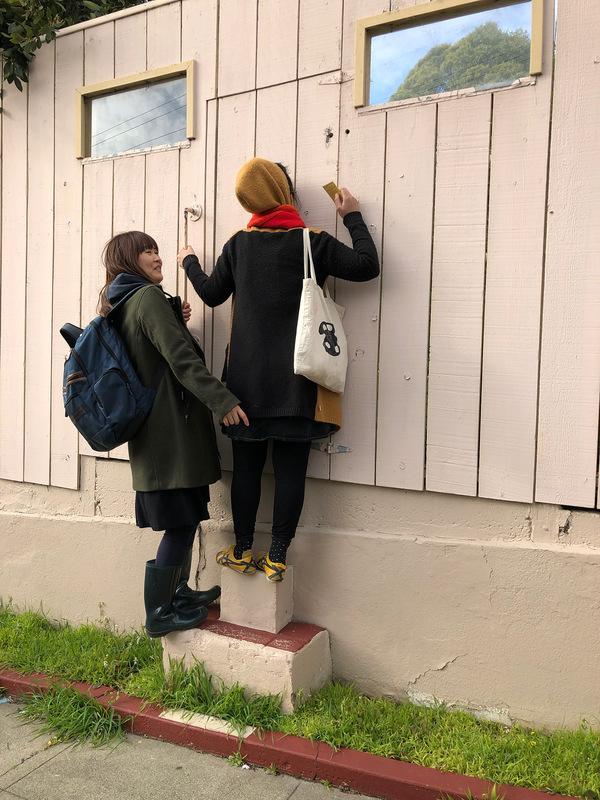 The Field Trip led participants to discover various oases in a part of San Francisco that used to primarily consist of sand dunes. 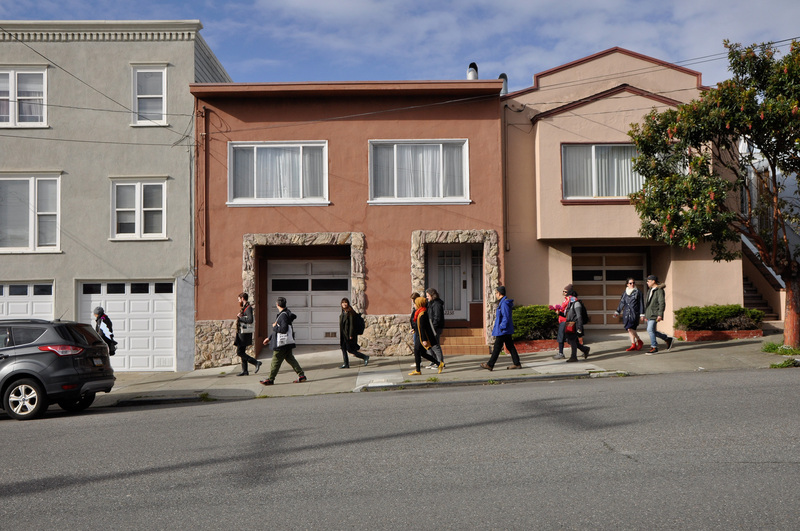 Together, we revealed shadows of the past by highlighting what is sometimes out of view. 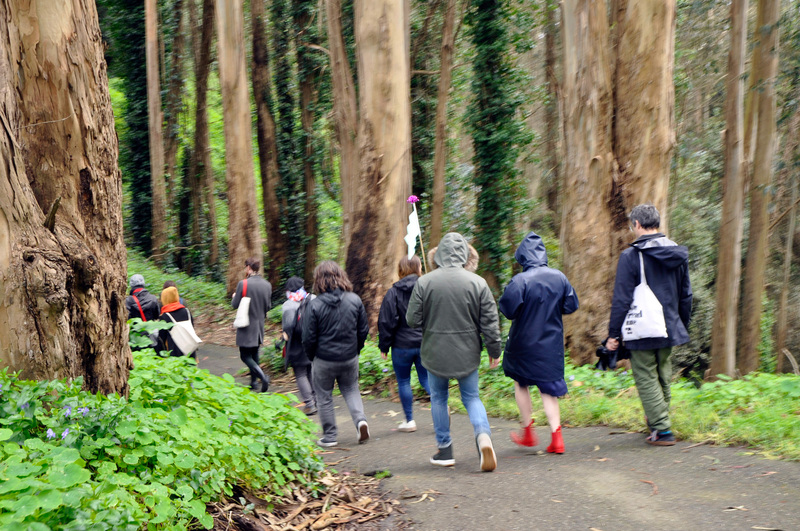 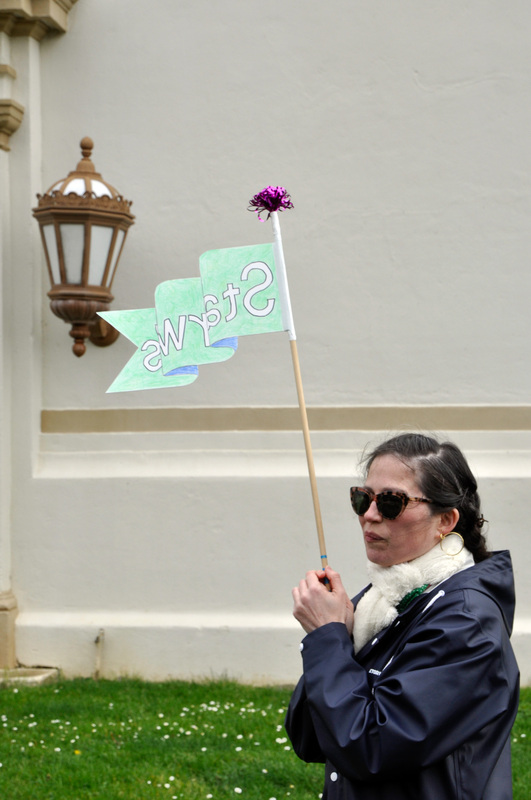 During the walk we considered our shared connection to this invisible and crucial resource—one that we often take for granted. 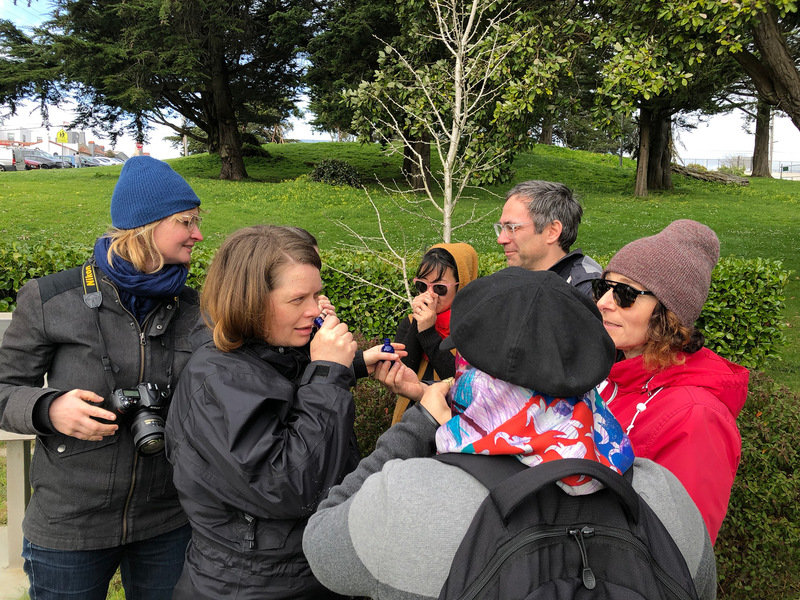 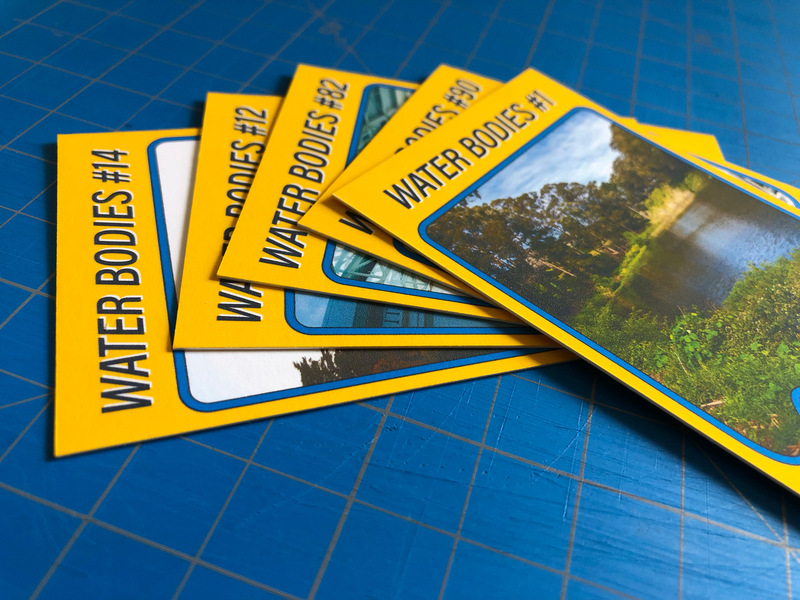 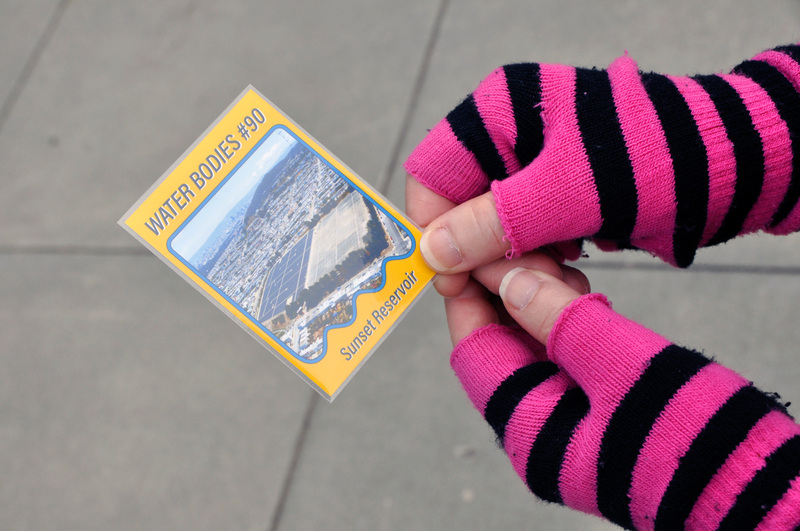 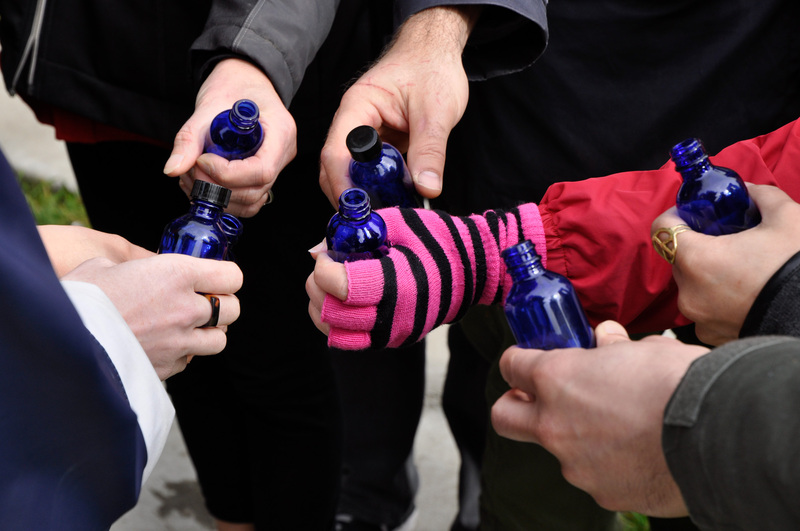 The excursion featured an exchange of scent perceptions, a percussion performance proposing alternative echolocation, and the release of the inaugural set of Water Bodies Trading Cards. 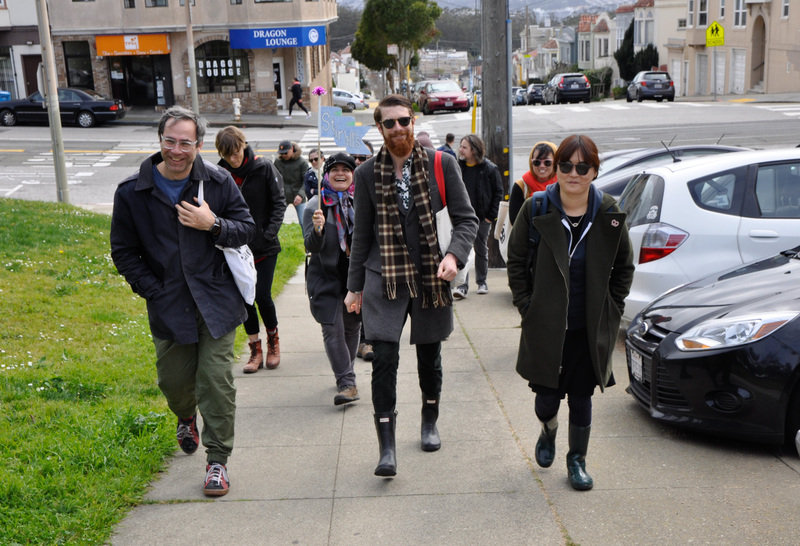 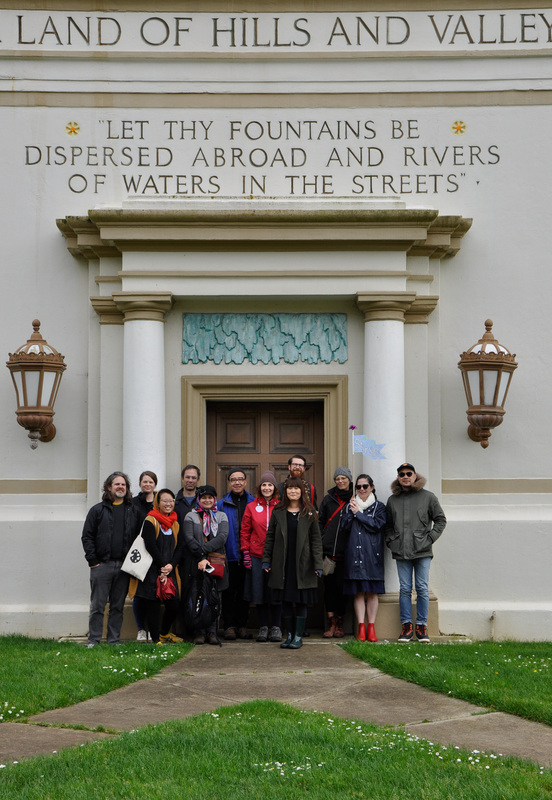 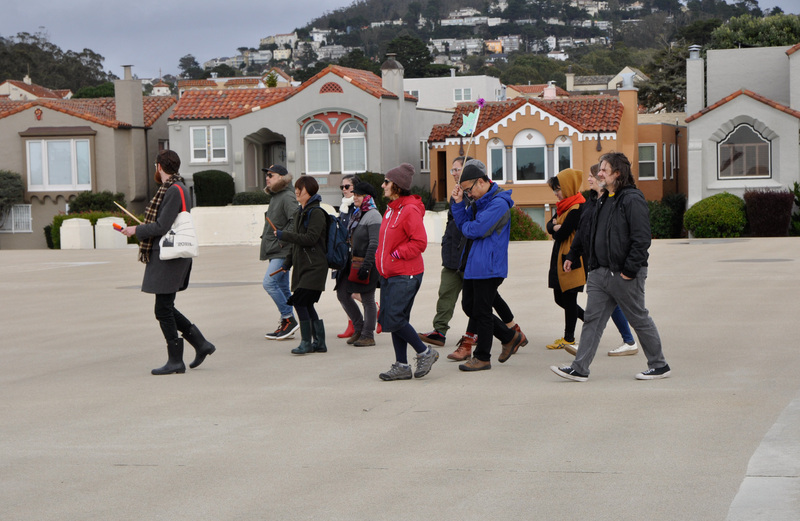 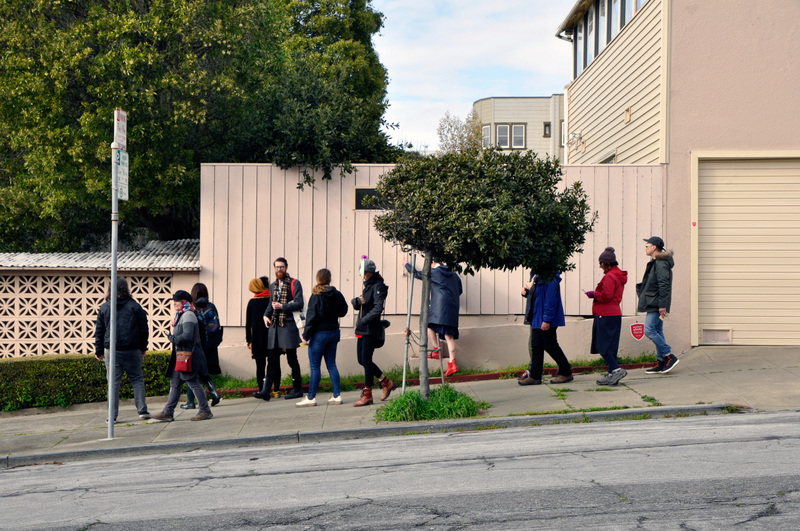 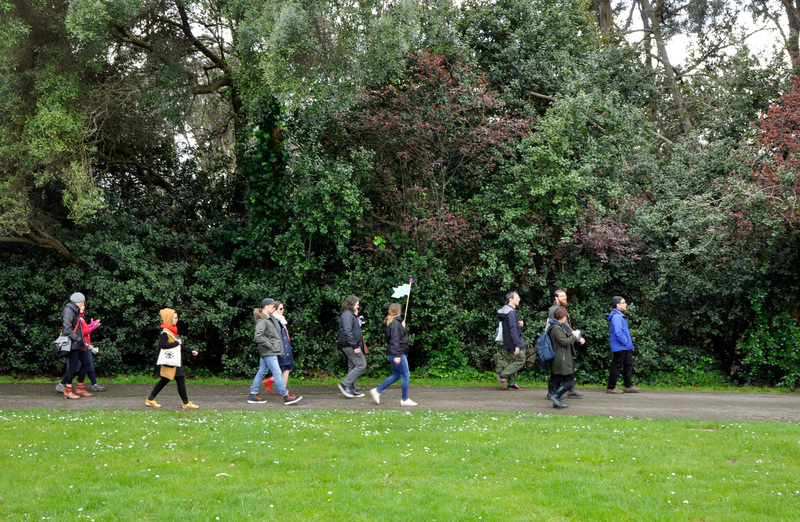 This walk was led by Stairwell’s for The Walk Discourse‘s Walkshop series of artist-led walks. 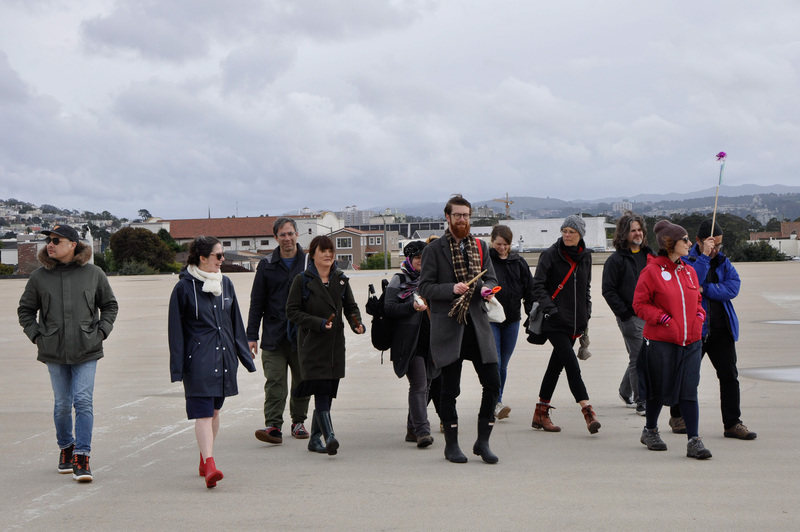 Photos by Gabriel Gilder, Susanne Huth, Carey Lin and Cathy Lu.